How to reverse park/parallel park. A lot of people dread the time when they have to drive alongside another car and parallel park behind it. 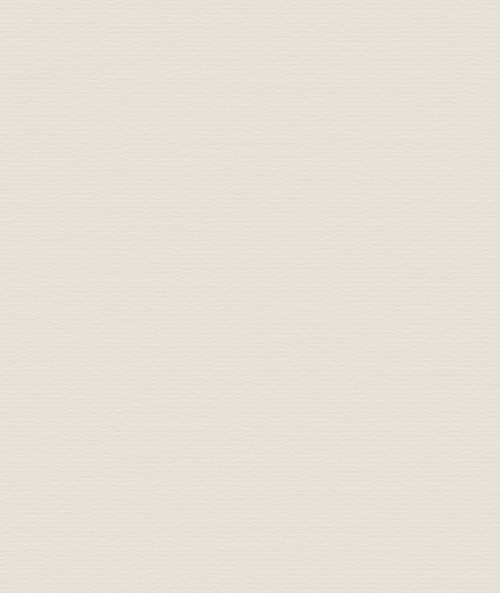 Fear not, with this handy guide on how to do the reverse parking exercise then it should hopefully become easier. This is also one of the manoeuvres that you might have to carry out during the UK driving test. On your driving test you will have to perform this within a two car length gap. We're going to be having a look at the one-two-one method of parking. However, there is no perfect method to park a car. Make sure that you learn to use your judgement too. 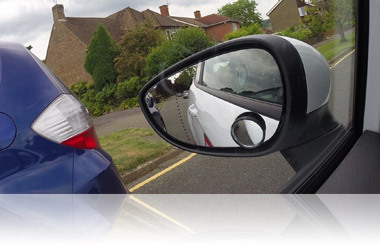 If you see that you're getting too close to the kerb in your passenger door mirror then steer more to the right. If there's too much gap between your car and the kerb then steer towards the kerb to the left. Video on how to do reverse/parallel parking. 1. Drive alongside the car that you're going to reverse park behind. You want to be reasonably close to the car to help other drivers get around you. Line up your left hand door mirror with the back of the other car. This is a good starting position. Change into reverse gear immediately so that your reverse lights will show other drivers that you intend to reverse. 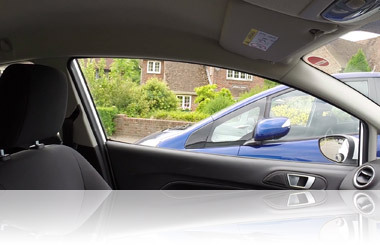 Apply the handbrake as you'll need to observe all around the car and the back window before reversing. 2. Reverse slowly in a straight line, looking mainly over your left shoulder out of the rear window. Stop for any other approaching road users. When the front or back of the other car is lined up with your passenger side door pillar then stop. This is your point of turn. Use your handbrake and observe all around. This is because the front of your car is going to swing out and could be dangerous. 3. 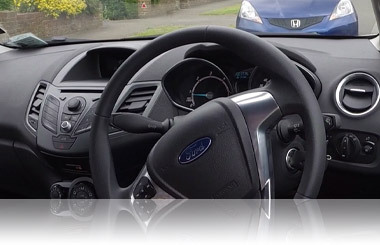 As soon as you release the handbrake and reverse slowly, turn the steering wheel ONE whole turn to the left (not full lock). This will make the back of your car go towards the kerb. Keep observing around over your left and right shoulder. Stopping also for oncoming road users. 4. 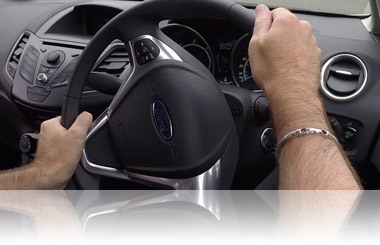 In your left hand (nearside) mirror you should start to see the bottom of the kerb. Once it looks like it goes into your car approximately an inch under the door handle then steer TWO times to the right. Steer quickly but drive slowly. Driving fast on any reversing exercise will only make it more difficult for yourself. You might also be driving downhill into the gutter because of the camber. By steering to the right here allows the front of your car to go towards the kerb. 5. Once the front of your car has come in and it feels straight (you'll see that you're parallel to the kerb in the mirror) then straighten the wheels ONE whole turn to the left. Make sure that you don't dry steer (driving whilst stationary). Be ready to adjust the steering if the method isn't working. Don't forget to steer more to the left if you're going too wide. More to the right if you're getting too close to the kerb. 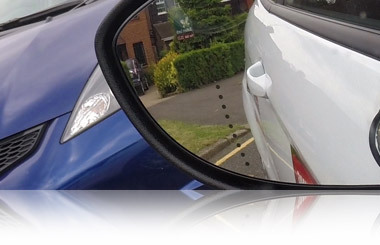 Your passenger door mirror will help you see the kerb (move it down if needed, but don't just stare at the mirror). If the reverse parking is still not satisfactory then you can go into 1st gear and drive forward to perfect your parking. Video on how to parallel park on a hill.